Train rides are exciting. Enjoying the beautiful scenery never gets old because it is never monotonous. Below are few pictures of the world’s 10 most beautiful train rides from around the globe that will make you want to hop on a train right now. 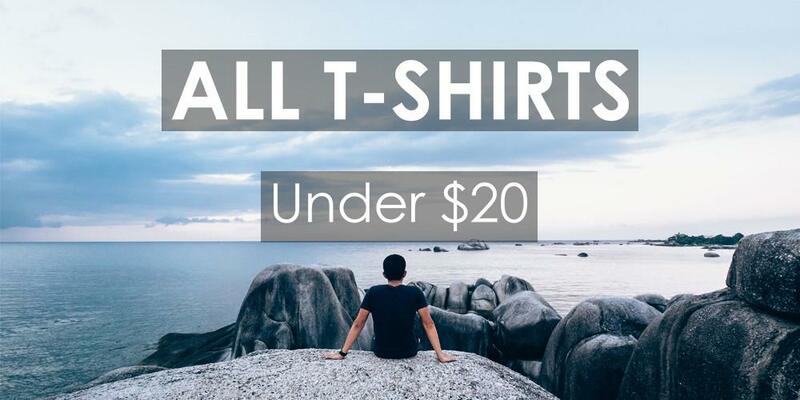 Want a change of scenery? The red ravines of Australia await you. 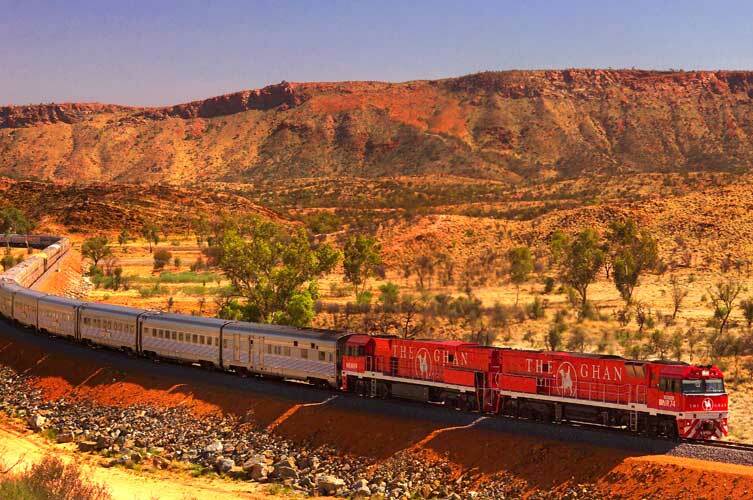 The Ghan rides through the heart of the dreary landscape, making it look like something out of an alien world movie. Ride from Dublin to Cork. 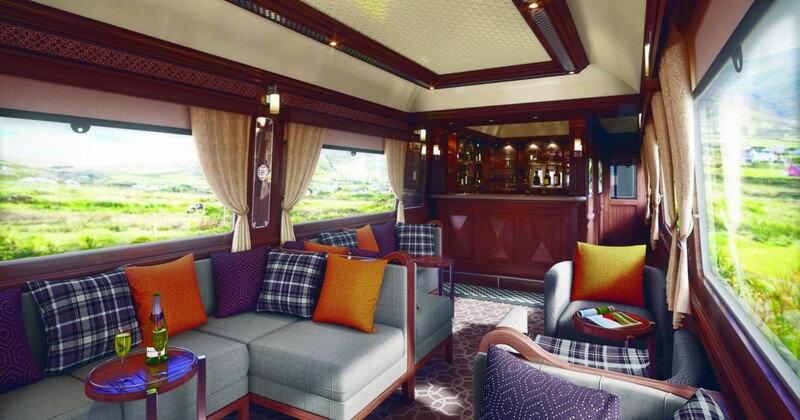 Get comfy in the happy booths of the Belmond Grand Hibernian which gives you a tour of the Irish countryside. 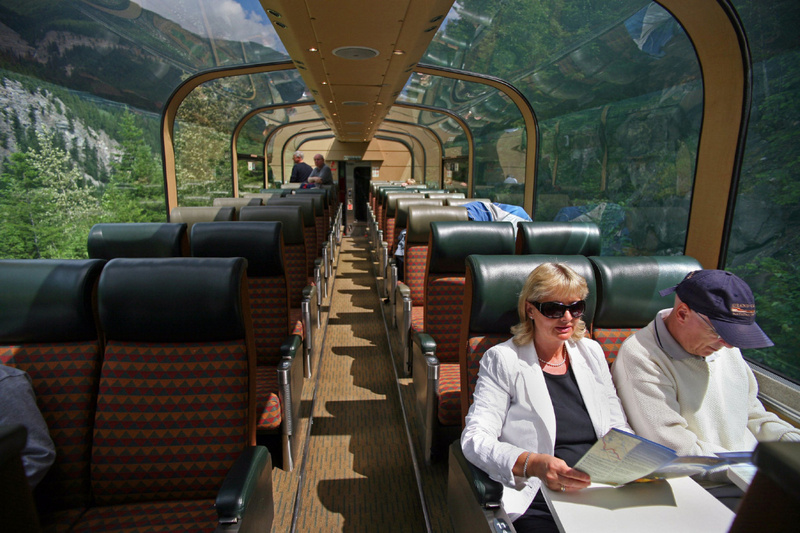 With the super awesome dome cars that give you an unfiltered view of the rugged scenery of Canadian countryside, you will love a train ride of The Canadian. It is not always about the gorgeous scenery, sometimes it is about a classy black tie extravagance in the heart of Europe. 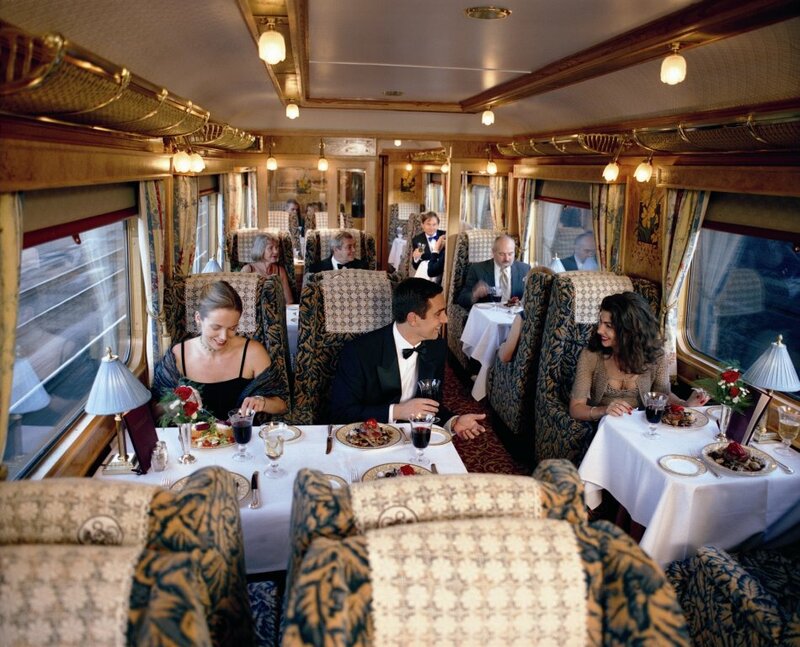 The Orient Express might be one of the oldest luxury trains but it is also the classiest of all. 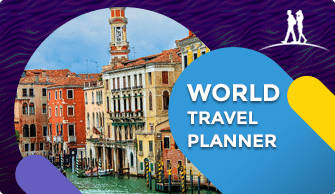 The route of this luxury train has changed several times, so if you want to check this off of your bucket list, do a quick search on their website. As of today, the train operates from London to Istanbul or Paris to Budapest with several other major European cities in between. We all know that Switzerland has the best of everything in some sense. For example, who doesn’t enjoy gaping at the snowy peaks? 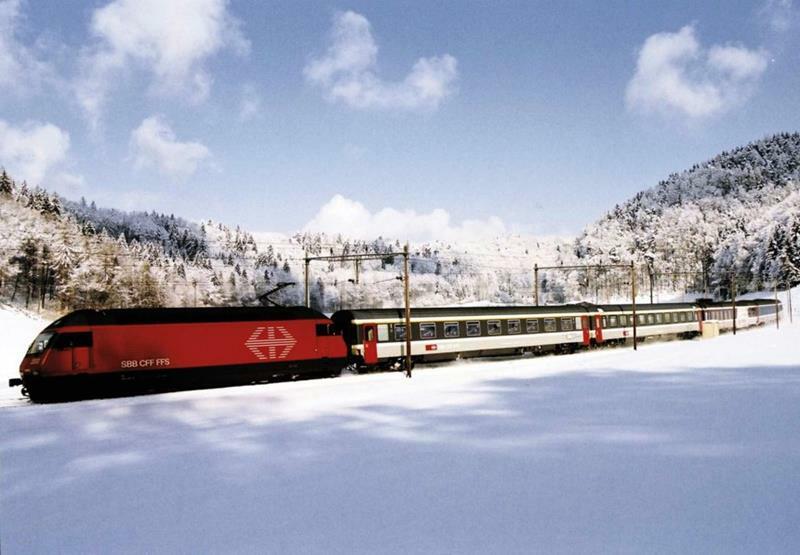 The Glacier Express takes you on one of the most exhilarating train rides, which connects two mountain resorts St. Moritz and Zermatt in the Swiss Alps. Are you up for an adventure in the African mainland? Then you may want to experience the rich and exotic natural beauty of Africa. 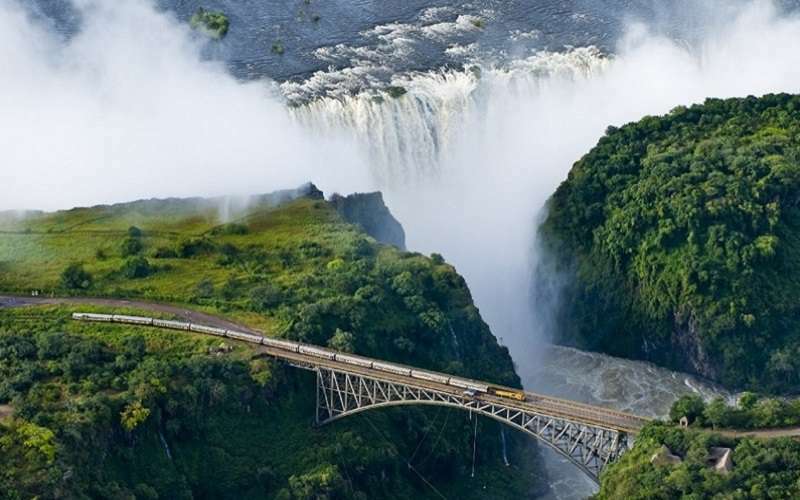 And, what better way than hopping on one of the affordable trains rides in Africa, and indulge in viewing the diverse wildlife of Zimbabwe, South Africa, and Namibia. As the Shongololo takes you across the Victoria Falls, the Trans Siberian Railways takes you through the Lake Baikal in Russia. 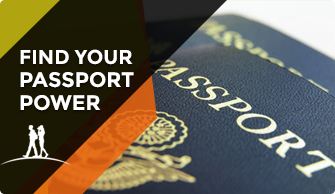 It offers a 14 days train ride from Vladivostok and Moscow. 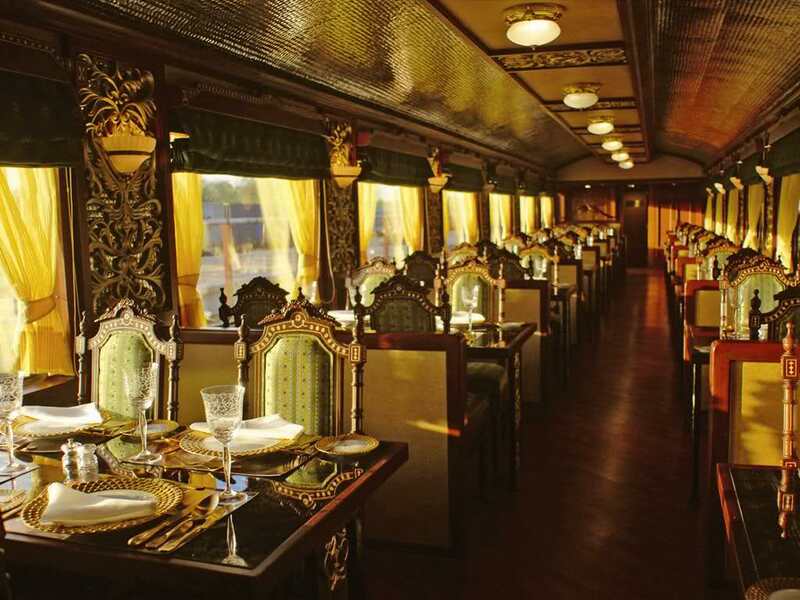 You’ll feel like a royal the moment you step into the traditionally decorated cabins of The Maharaja Express. It gives you a taste of the elegant Rajasthani Royalty, while you wind through the golden sand dunes of the Thar Desert in India. 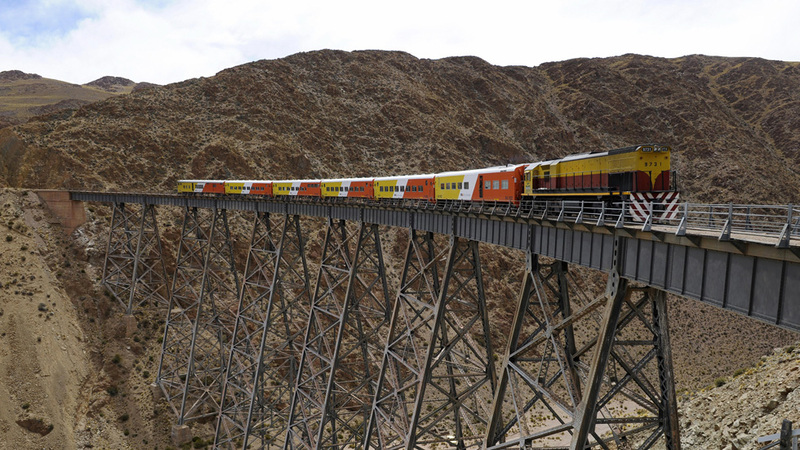 It is aptly named the Train to the Clouds as it is one of the highest trains in the world. It makes it way through the mountainous landscape of Andes. Let your heart skip a beat by taking one of the dangerous train rides in the world. 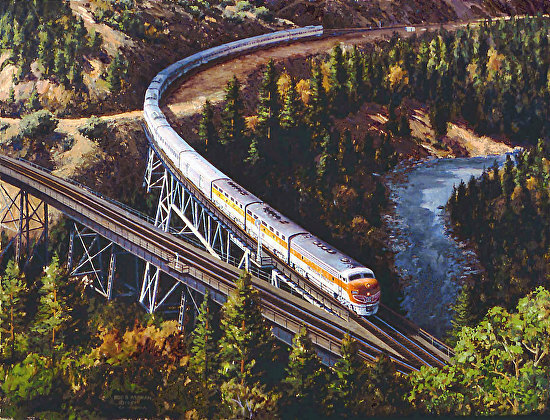 A kaleidoscope of scenery is what you see when you board California Zephyr. 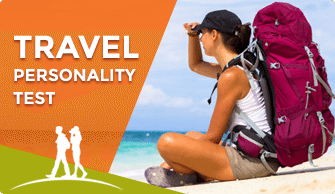 It provides you the diverse natural beauty of Western Coastal America. The train route takes you through the Rockies, Sierra Nevada range, and the Pacific Coast.